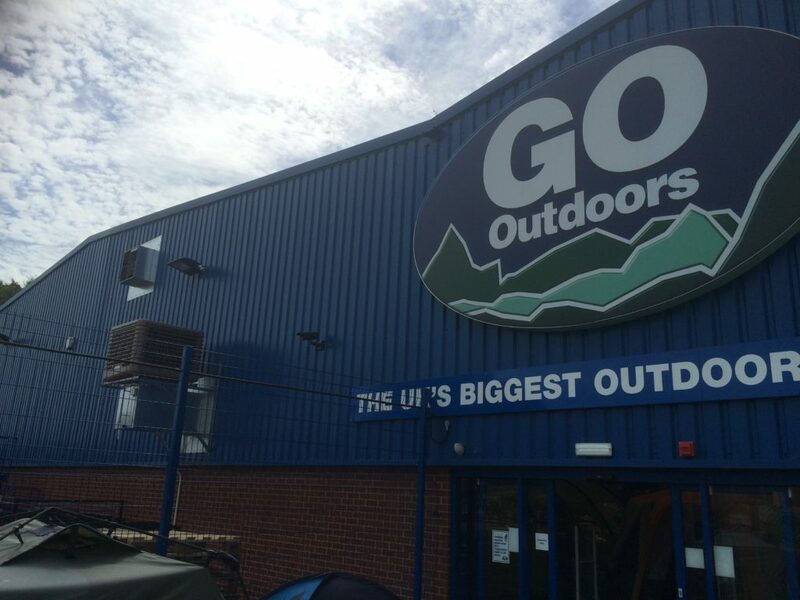 GO Outdoors, the UKs largest outdoor store, has contracted the installation of EcoCooling evaporative cooling equipment in another 9 of its stores. Working with installer Celsius Design, the contract was awarded based on the success of existing ECP equipment in 13 sites across the UK. 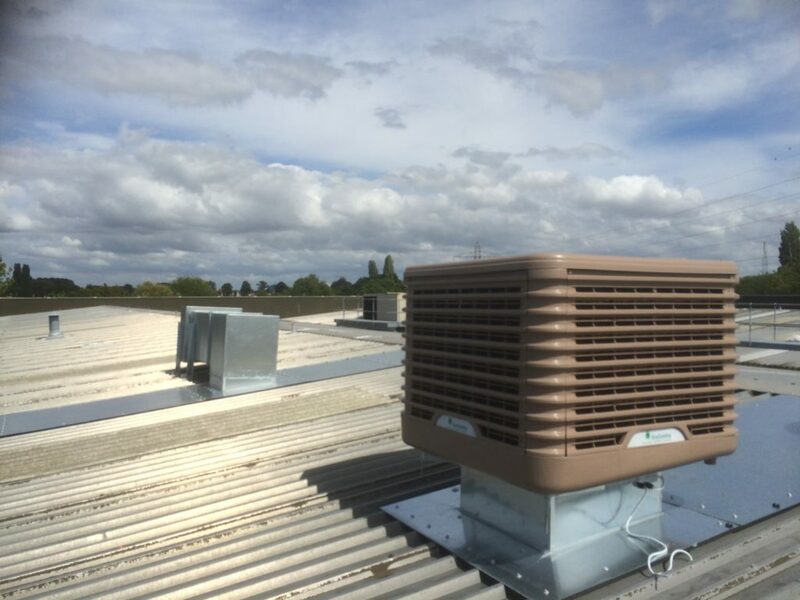 The EcoCoolers have been running for over 2 years in some of these sites and GO Outdoors have reported fantastic results in energy efficiency, performance and cost savings. In the summer months, rising temperatures in stores had resulted in some uncomfortable conditions for staff and customers. The EcoCooling evaporative cooling solution provided the stores with a cost effective fresh air cooling system which could provide cool, fresh air to the stores all year around without the need for refrigeration-based equipment. A single small EcoCooler can provide cooling for 250sqm of factory or warehouse floor with a power draw of 13A single phase. 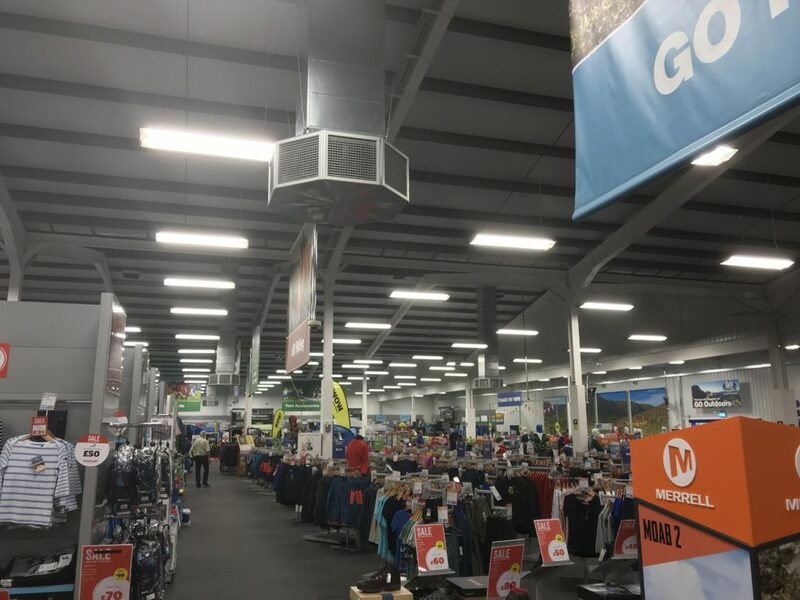 EcoCooling predicts the annual costs per GO Outdoors store to be just £900 as opposed to £12,000 per store annually for air conditioning. Saving energy with the evaporative cooling system means that not only are the annual operating costs lower, but GO Outdoors will save 50 tonnes of carbon per year compared to air conditioning systems. During colder weather the EcoCooling system works in ventilation mode, outside air is used to cool the building while hot air is extracted out. On hotter days, the natural process of evaporation is used in EcoCoolers to cool incoming air. By evaporating water into the air, temperatures are reduced without the need for mechanical refrigeration, making evaporative cooling an economically viable and green option for large building and process cooling. After the next phase of 9 stores, Go Outdoors will have over 70 ECP EcoCoolers installed across their estate, keeping temperatures under 25C all year round and ensuring the store environment is fresh and cool.